The Farm to Institution, Central West NSW project is the first of its kind in Australia. 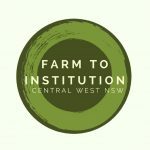 Regional Development Australia Central West has launched Farm to Institution Central West NSW – a first-of-its-kind project in Australia – part of an embryonic movement in the region supporting not just regional economic development, but also social and environmental development. 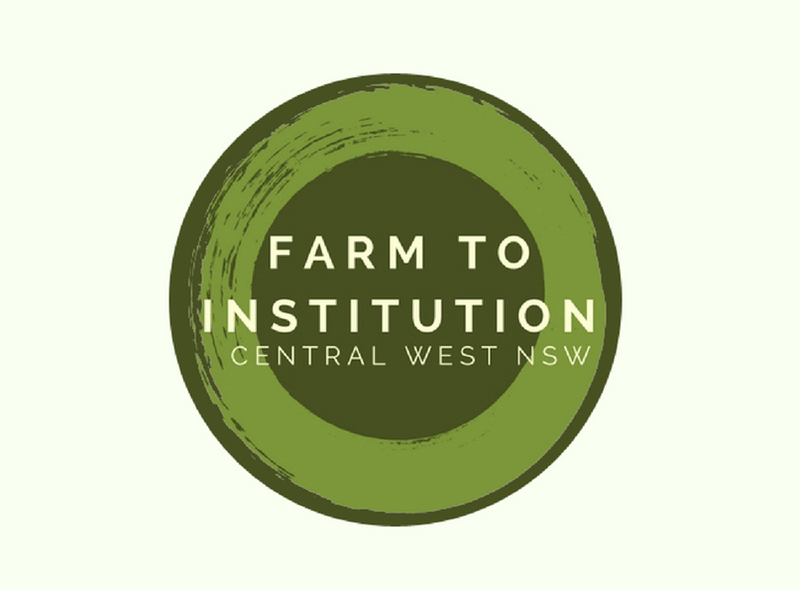 Farm to Institution Central West NSW is about creating new pathways to market for regional producers and farmers into regional institutions. The ultimate outcome of this project will be for local institutions, like schools, hospitals, universities, aged care and disability providers to buy more of their food from Central West NSW, for the sustainable economic development, health and resilience of the region. Cadia Valley Operations, the Funding Partner for the project has provided a commitment to support the initiative through to 2020. Charles Sturt University is the Research Partner for the project providing strong research support and also exploring ways for CSU to increase purchasing of local produce. We are now looking to grow the Farm to Institution Central West NSW Network – if you are an interested producer, institution or community member join below to stay informed!